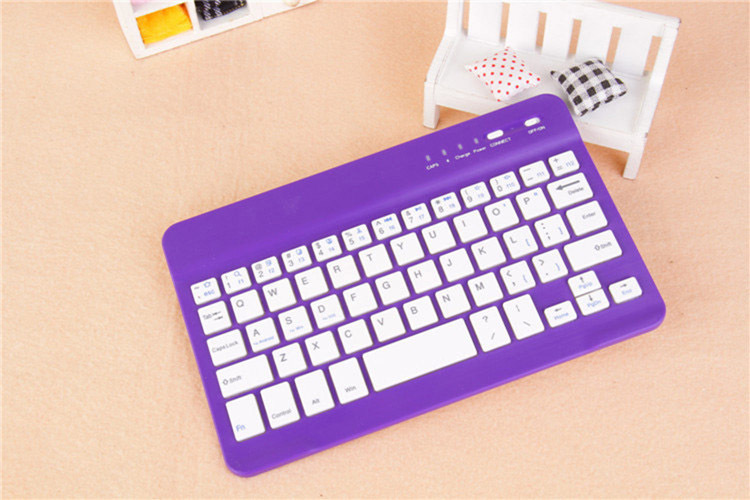 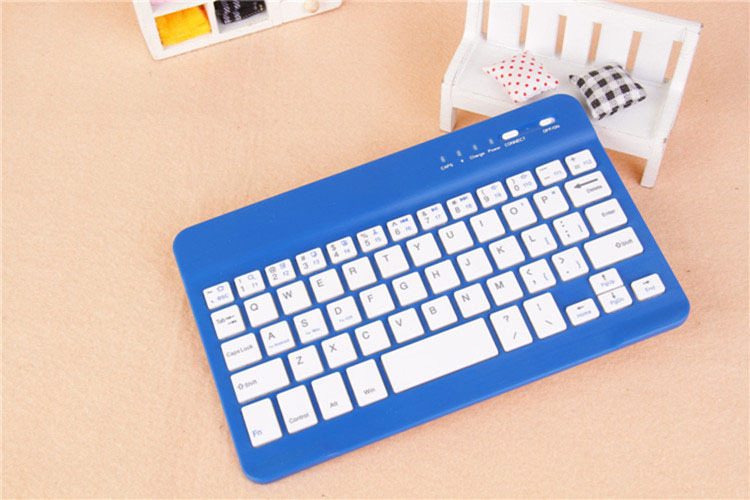 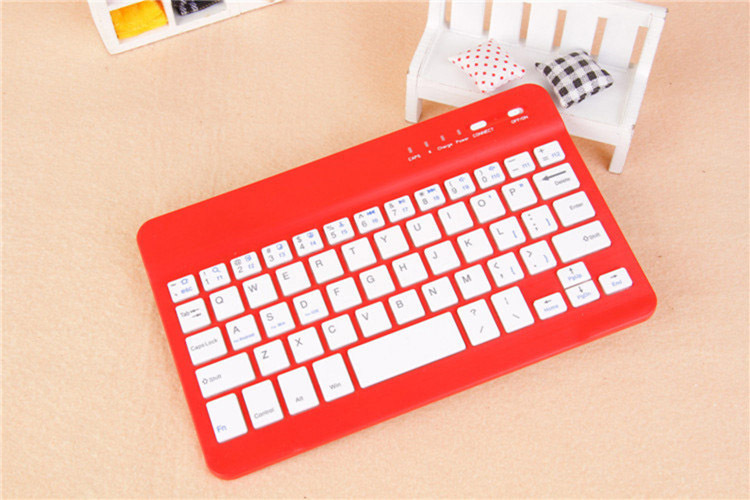 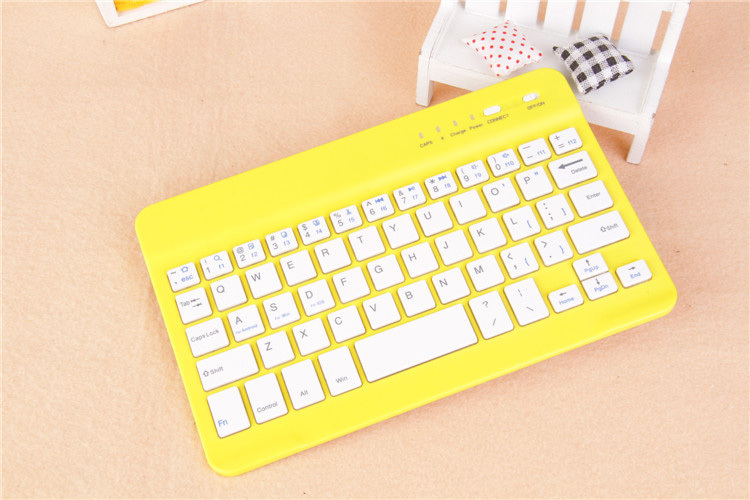 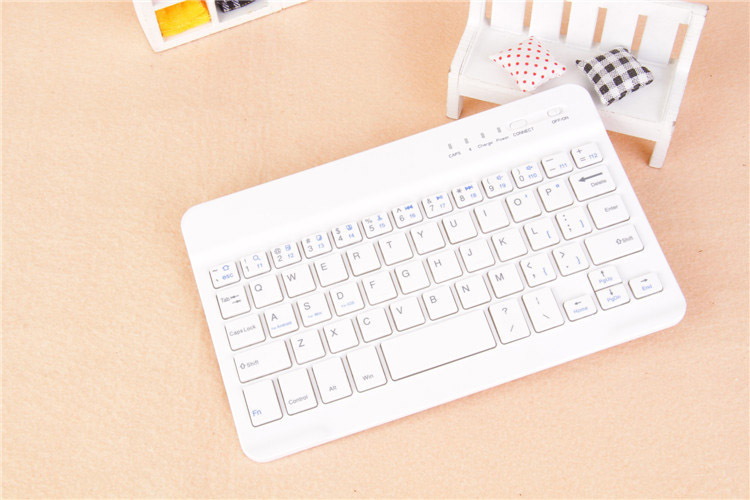 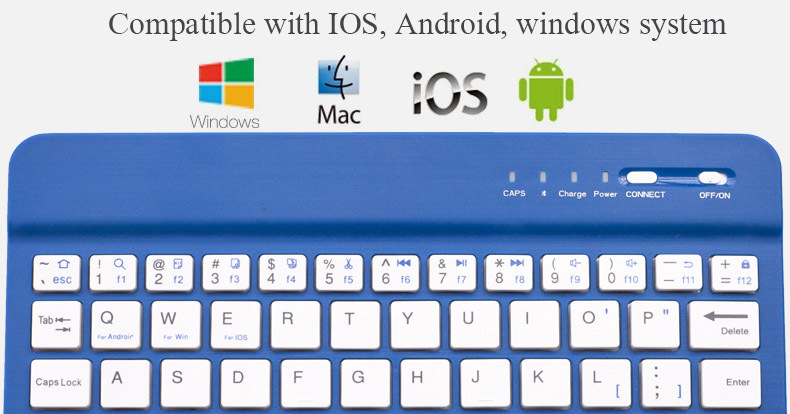 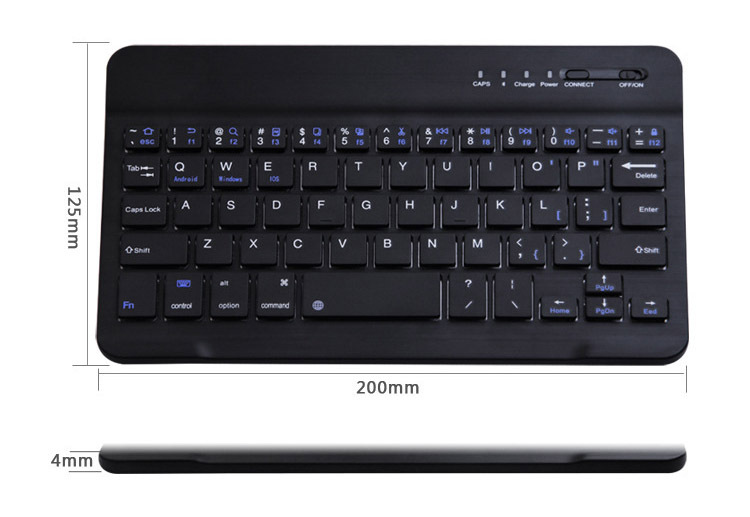 Features: ultra-light, ultra-thin, just 4 mm, weight 130g, easy to carry; support for Apple, Android, windows systems,switch freely. 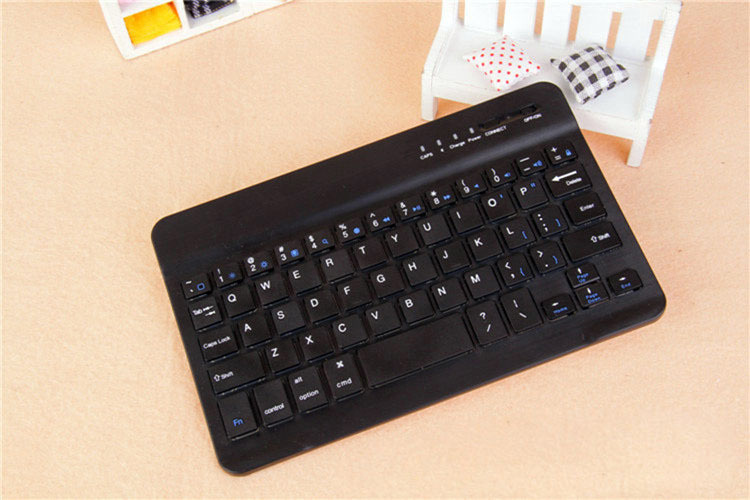 Shear button, feel good. 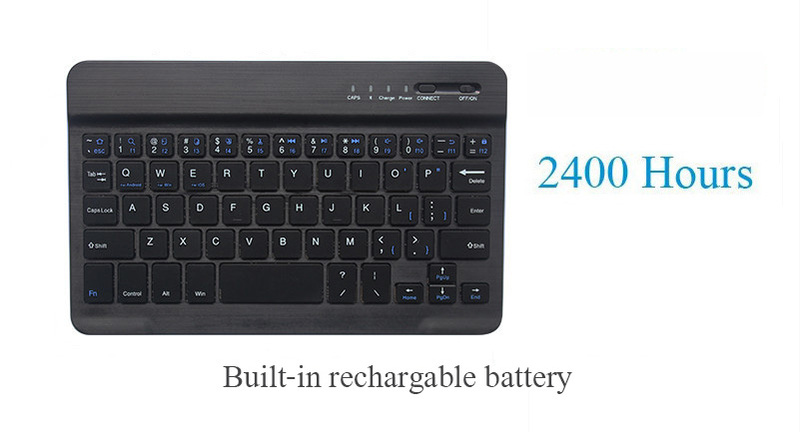 Built-in rechargeable battery, sustainable work more than 40 hours, intelligent sleep, long standby time. 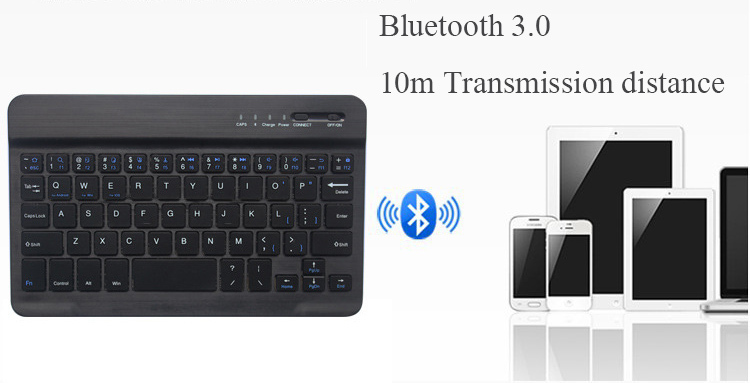 Bluetooth 3.0 fast connection, 10 meters effective control distance.